The trustees of the Lastinger Family Foundation believe that preserving historic landmarks ensures a tangible connection to important past events. To that end, the Foundation has supported the renovation of several notable sites as well as bolstered the general cause of historic preservation in Florida. The Solarium is a parlor above the rotunda of Flagler College, which was originally built in 1888 by Henry Flagler as the Hotel Ponce de Leon. 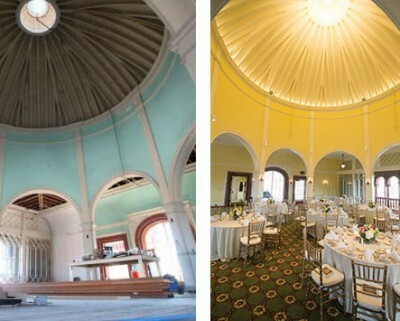 Due to much-needed renovations, it was closed to the public for almost 40 years. The Lastinger Family Foundation offered a challenge gift toward the $2.3 million renovation project that was completed last year. The building – recognized as a National Historical Landmark – once again features a solarium that showcases floor-to-ceiling windows and breathtaking panoramic views of the city of St. Augustine. 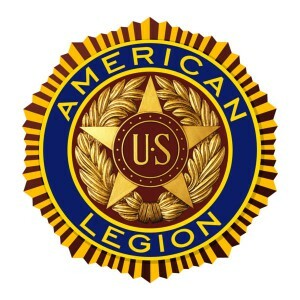 Forward March, a nonprofit organization dedicated to increasing public awareness of the historic military heritage of the St. Augustine area, launched a capital campaign in 2013 to renovate American Legion Post 37. 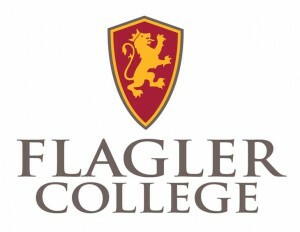 The Lastinger Family Foundation offered a grant to help refurbish the building originally built in 1904, which will serve as a museum depicting 450 years of St. Augustine’s military history, a welcome center for active duty military and a place where visitors can celebrate special community events. 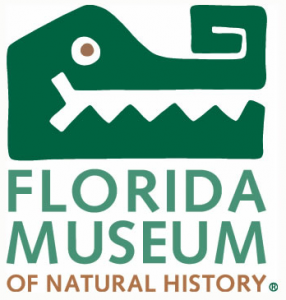 For more than seventy-five years the Florida Museum of Natural History has offered visitors information on the archaeology of Florida and its surrounding regions, including areas in the southeastern United States and the Caribbean. Nearly 2,000 archaeological sites are represented in its well-preserved collections. The Lastinger Family Foundation supported the museum with an endowment grant, enabling the gift to continue to benefit the organization well into the future. 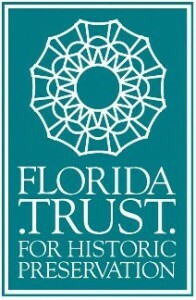 The Florida Trust for Historic Preservation advocates for legislation and funding in support of historic preservation on behalf of Florida’s many historic sites, museums and parks. In addition, it helps educate the public on the benefits of historic preservation and provides resources to preservationists, homeowners and media representatives. By funding the strategic plan for the group’s capital campaign, the Lastinger Family Foundation became a part of strengthening the movement for historic preservation throughout the state of Florida.